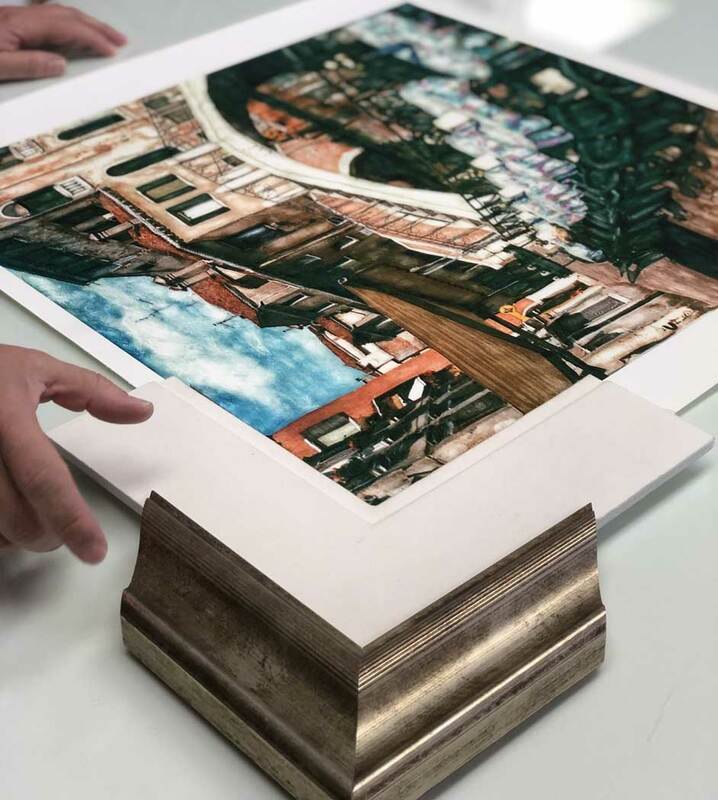 At ADR we are the masters of the custom framing. 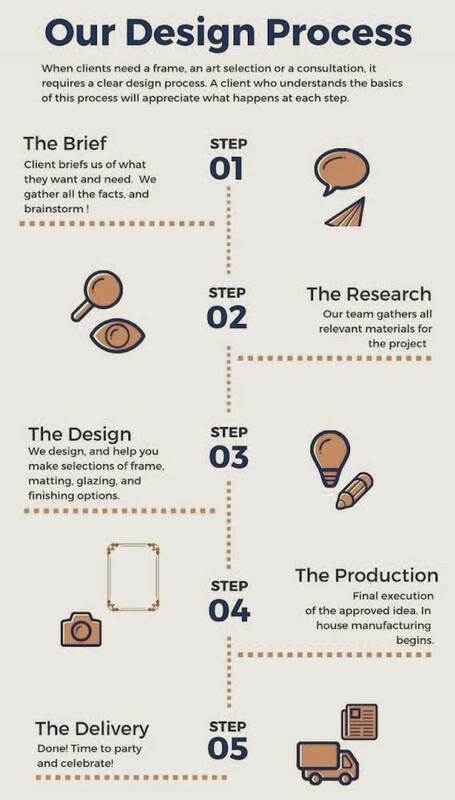 Come into our design room and let us guide you through the process. A beautiful frame should provoke emotion like joy or happiness. We enjoy working with our clients to create the perfect design for any space. 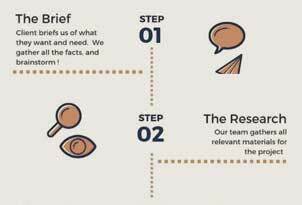 Art consulting is all about listening and understanding. At ADR you will be valued and appreciated. 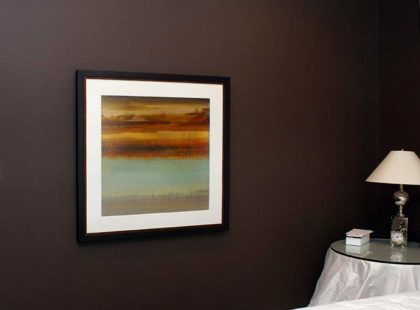 Each piece of art is unique, and so are our customers. ADR has been manufacturing custom frames for 30 years. We create beautiful and lasting products. Our artisans craft each piece with passion and expertise. 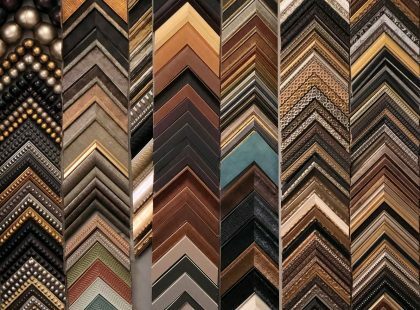 We are the definition custom framing. What types of frames are there? 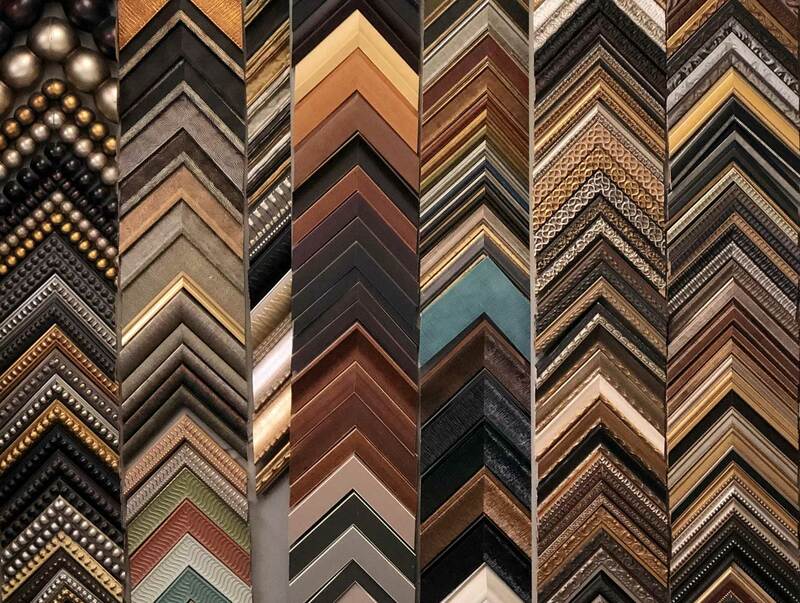 We have multiple types of custom framing. It is so much more than just a square! 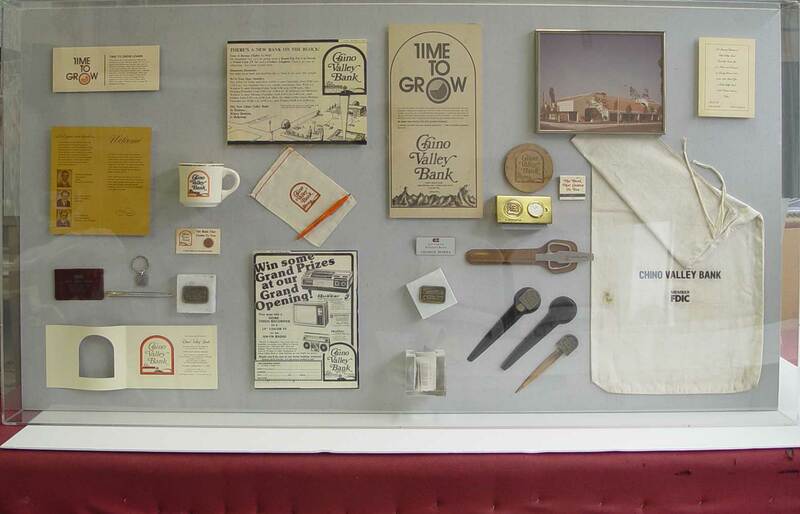 Let us help you dust off those old trophies and create an amazing display. 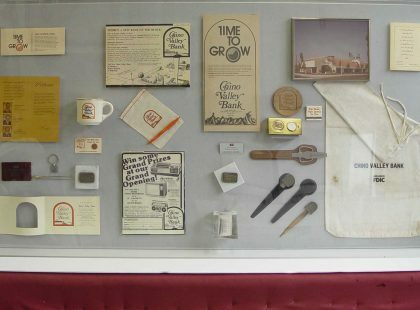 Here’s a list of some other items you might not have known you could frame. Shadow boxes are great ways to showcase keepsakes. Maybe for a “baby’s firsts”, hand prints, clothes or shoes. It is a great way to stay close to those memories. Currently, our most popular for NBA, NFL, MLB athletes is hanging jerseys in plexiglass cases or custom framing cases. We even custom design pedestals for trophies or sculptures. 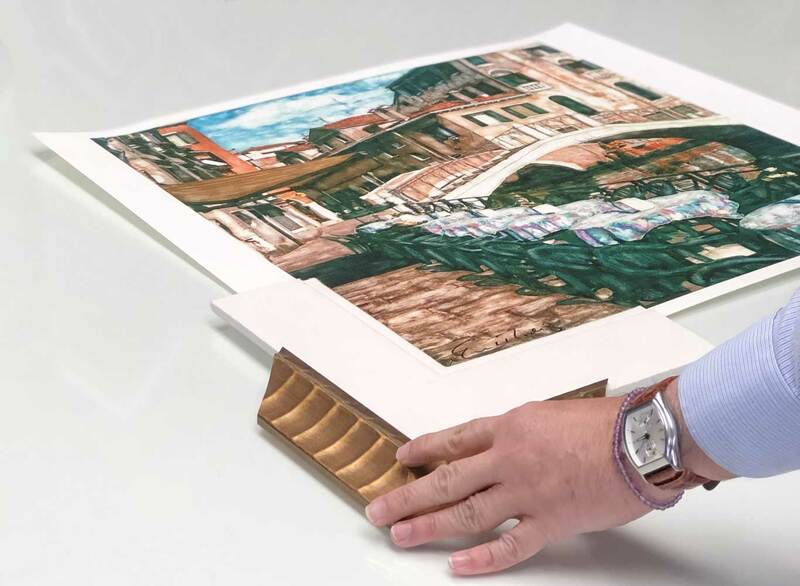 We also provide archival framing, which is a type of custom frame that will protect the aging of any document that lays inside. This includes diplomas, certificates, museums and city/government offices with important documents. 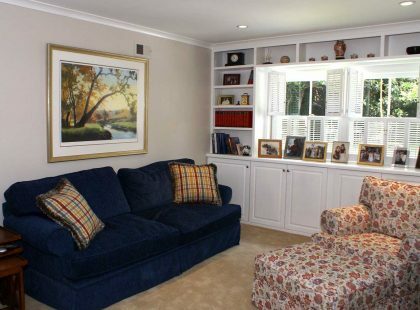 Design a custom frame around any mirror. With endless possibilities from size, shape, weight and more. We can create the perfect fit. Float a stretched canvas in a custom picture frame. 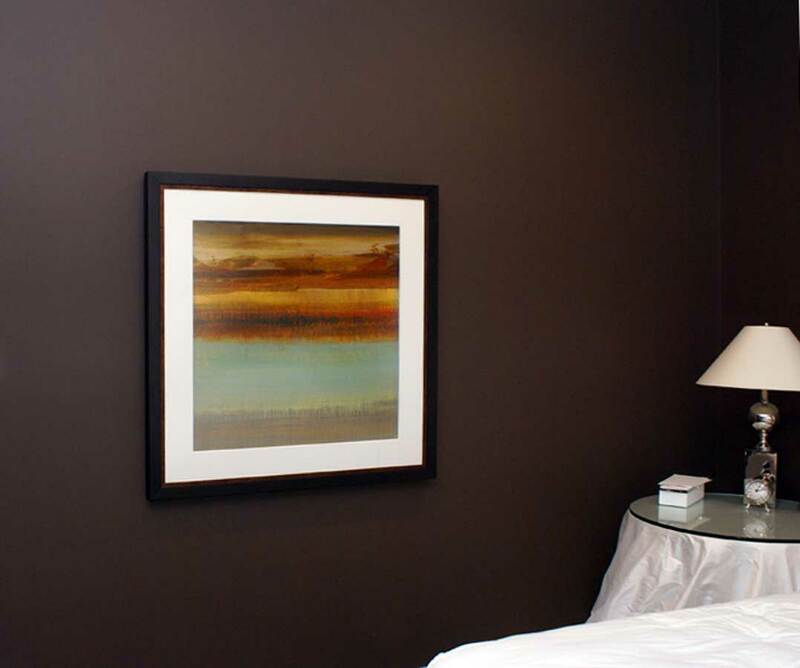 Canvas can look very basic hanging alone, and is often improperly stretched on the edges. We create a final piece by adding a custom frame & installation materials. This decision can be especially difficult while trying to blend everything together. Diversity in our designs is a large part of what sets us apart. We take our time in getting to know exactly what you want. 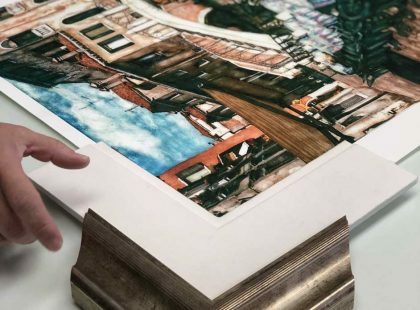 Custom framing is the best way to make it a one of a kind.